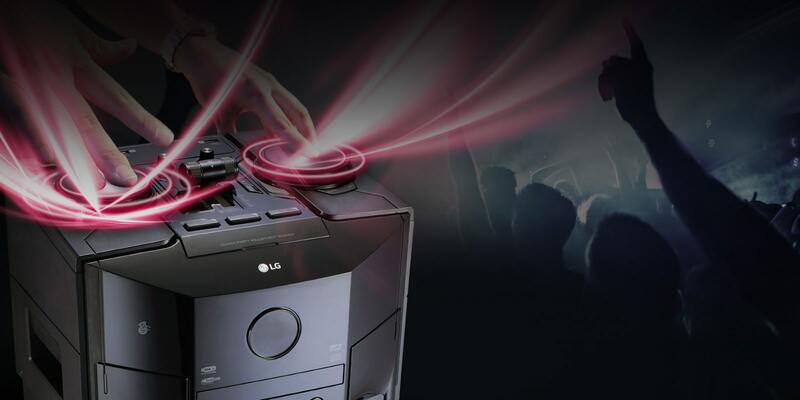 The LG XBOOM OM5560 System has a 500W Speaker and Party Lighting housed in an intuitive All-in-One Design. 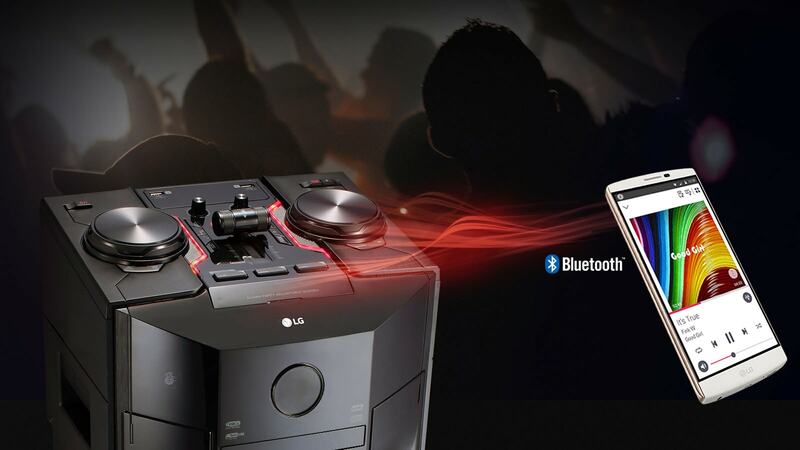 A simple control panel supports great party functions DJ Pro, DJ Effect and Karaoke Star. Conveniently controlled through Bluetooth Remote App this product hooks up via Bluetooth Connectivity. 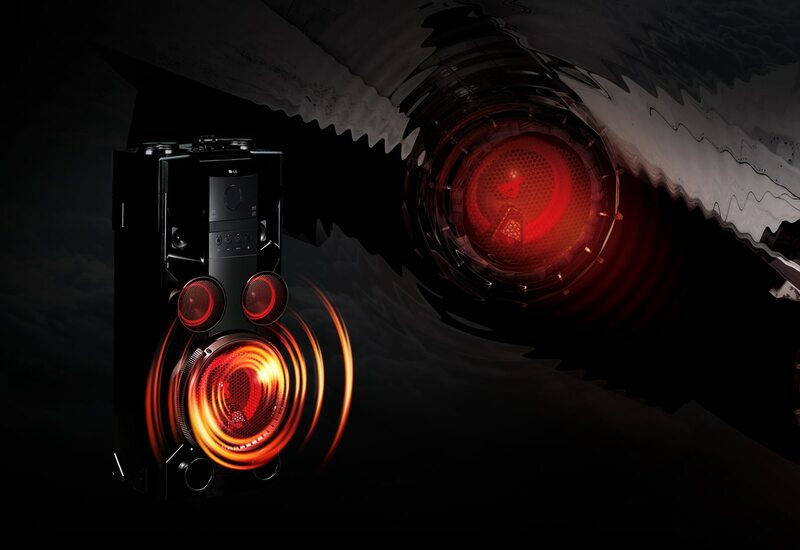 A great LG XBOOM speaker system. Lighting you will love. 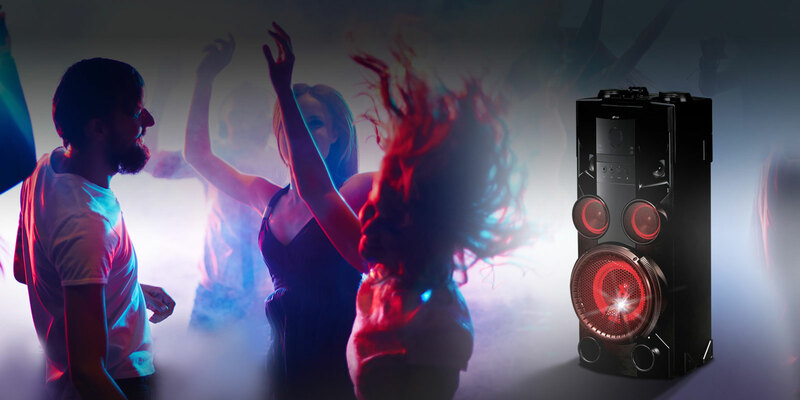 LG's mini audio systems come with multiple built-in light features which bop to the beat of your music. Now you can create the ultimate party atmosphere. 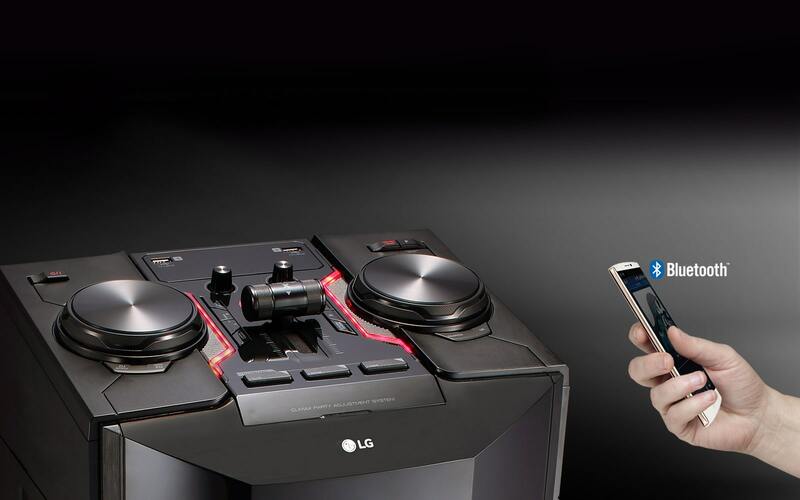 Let your inner DJ out. 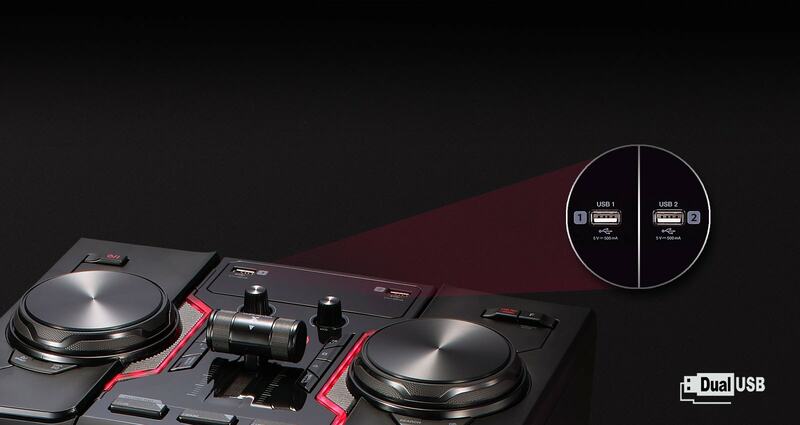 A rotating scratch pad has four sound effects which allow you to manipulate music and create your own unique sound. Perfect for parties. 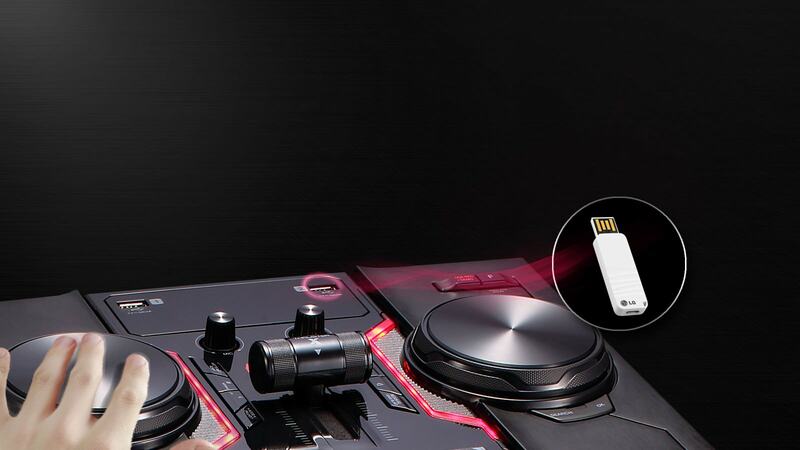 Auto DJ seamlessly blends each song into the next from a connected USB stick. Keep the tables turning for a great party atmosphere. 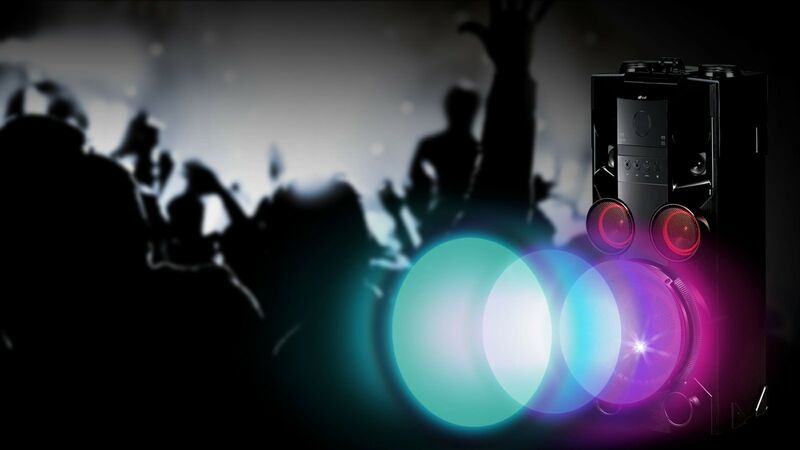 With the DJ sharing feature you can easily record or send the processed Audio via Bluetooth to a smartphone for listening again and again. Your time to shine. 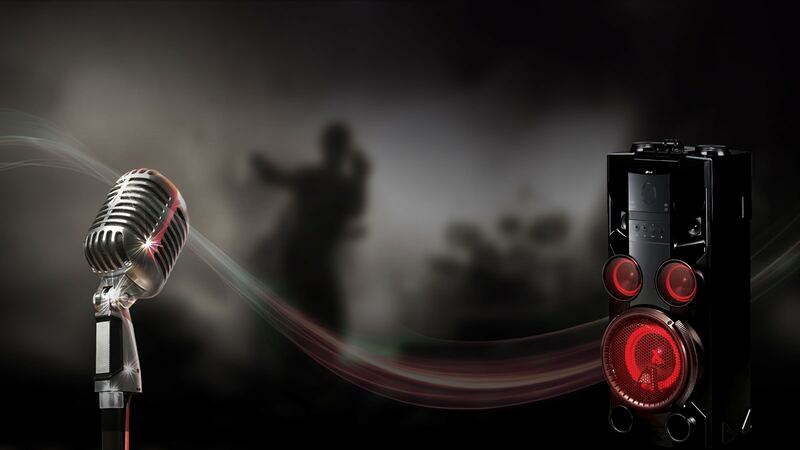 With the push of a button the vocals can be removed from almost any track with innovative pitch adjustment to ensure you are always in tune. 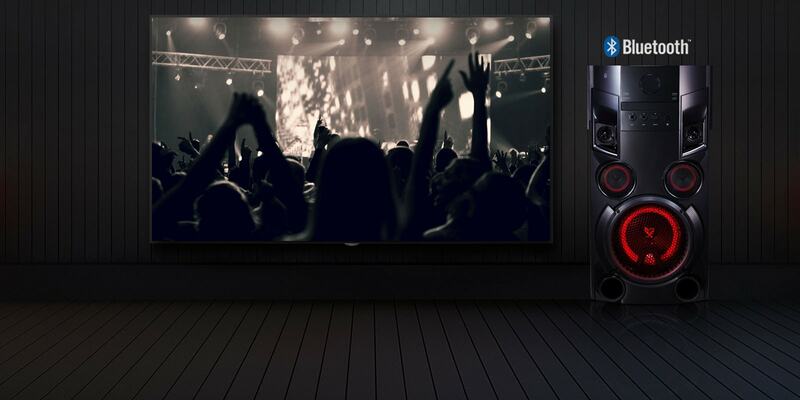 Turn yourself into a star for the night and sing along to your favourite music. 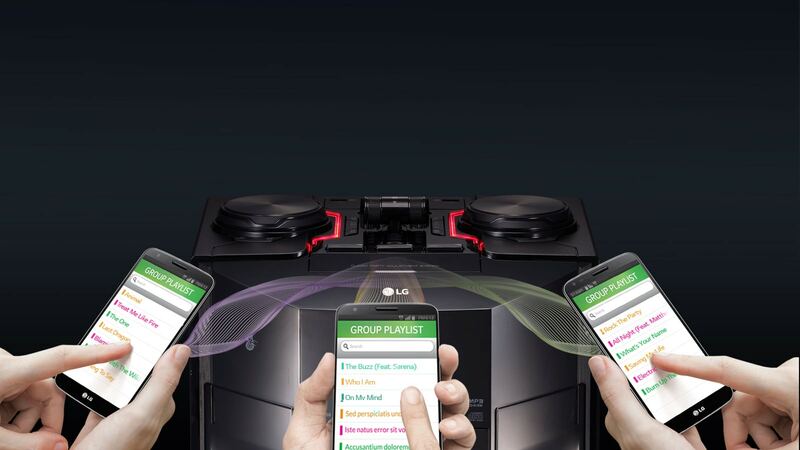 Simply download the LG Bluetooth™ Remote App for your Smartphone to control your LG device. 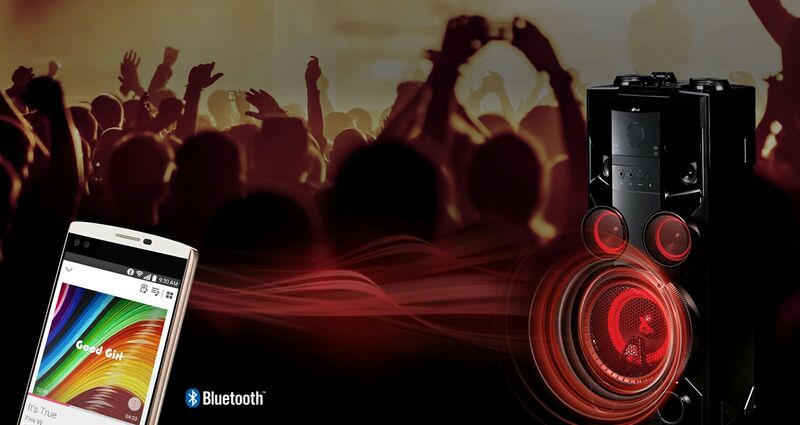 Up to 3 mobile devices can be connected by Bluetooth to create, manage and add to your playlist. Let your friends join the fun. Clutter free, convenient TV connection. A smart system that can sense your mobile device. Send audio directly to your system with ease. Kick off the party without delay. Even when music is sent via Bluetooth to the sleeping system, the unit wakes up to start the party. Dual USB allows for recording capabilities.